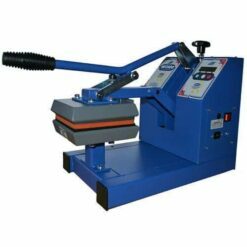 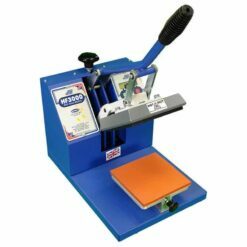 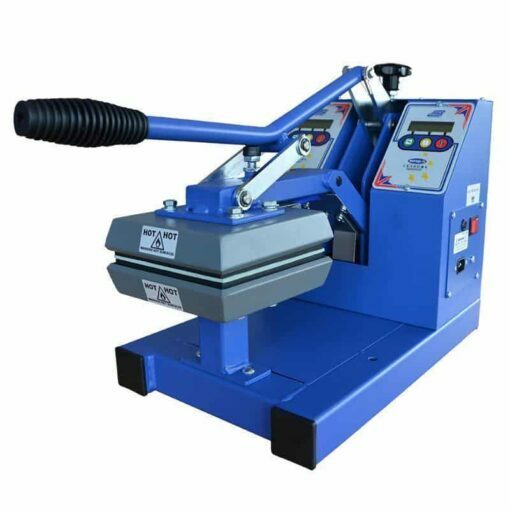 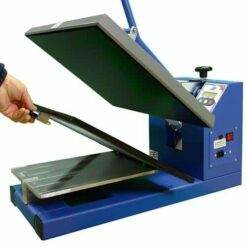 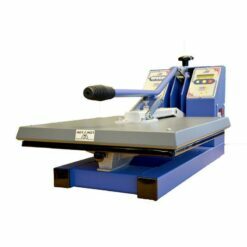 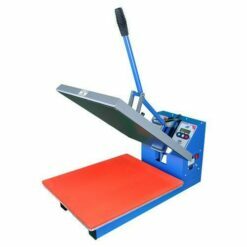 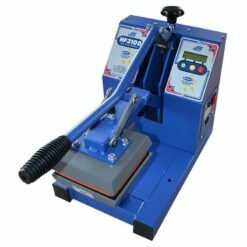 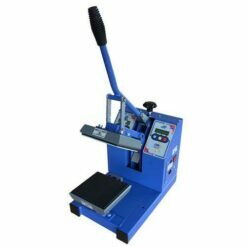 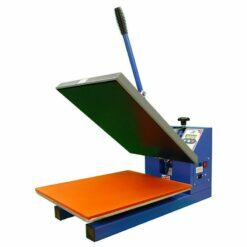 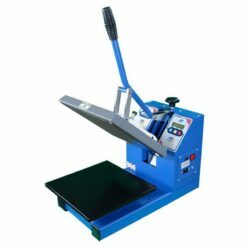 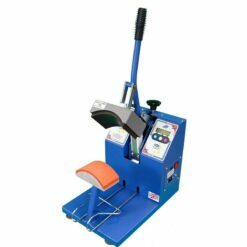 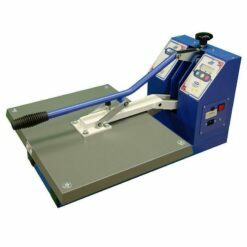 The Jarin Europa HF3000D Dual-Heating Heat Transfer Badge Press is a double-heater badge transfer press which is ideally suited for small applications such as sleeve badges or breast logos. 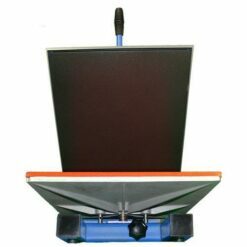 The dual heaters means that heat can be applied from both top and bottom heaters simultaneously, or either top or bottom heater independently, as and when required. 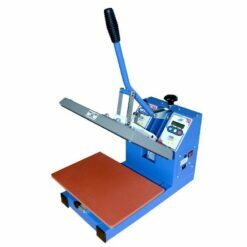 It has an automatic digital control module, aerospace non-stick PTFE coated upper and lower platens and a maxium print area of 15cm x 15cm (6″ x 6″). 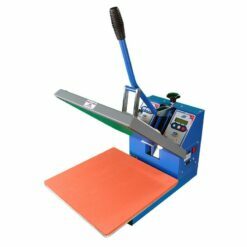 Aerospace non-stick PTFE coated platens.